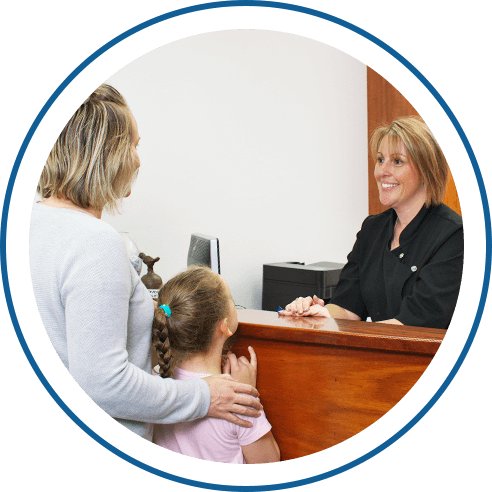 Our spacious and beautifully-designed dental practice is located on Swift Street in the heart of Albury. Dentist Dr John Appleyard opened John Appleyard Dental’s doors in 1998, however he has been practicing as a dentist for over 30 years now. Along with our friendly and highly-qualified team, he offers a wide range of general dental procedures, as well as additional services such as dental implantology and oral surgery. Our dental professionals offer a quality of care that you just won’t find elsewhere, which is why we have an unparalleled reputation within the oral health care industry. 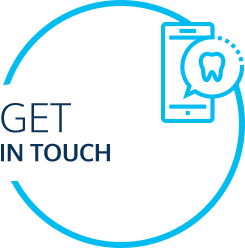 We believe in establishing personalised relationships with every patient, building on trust, and doing everything we can to ensure your optimal oral health and wellbeing. 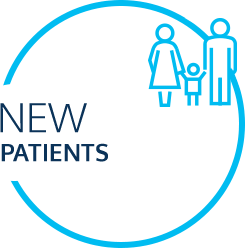 To us, you are not just an appointment; you are our individualised client! 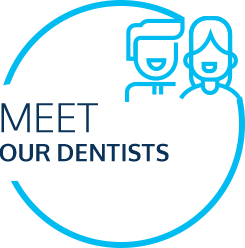 At John Appleyard Dental, we are proud to offer expert and individualised services in dental implantology, Invisalign, and oral surgery; in addition, we also cater for your family dental needs with our expertise. 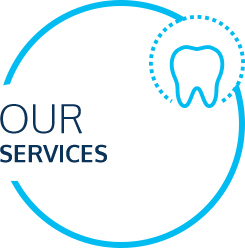 You can be rest assured that we deliver our general dental services with utmost care and superior quality. At John Appleyard Dental, we have immense experience working with anxious, nervous, or special needs patients. We are equipped to provide a range of sedation techniques, including general anaesthesia at Albury-Wodonga Private Hospital. We also work with the Child Dental Benefit Schedule and the Department of Veterans Affairs to ensure oral health services are accessible and affordable to those who need them most. With HICAPS machine on-site, we can process your private health insurance or Medicare claim more quickly and easily. 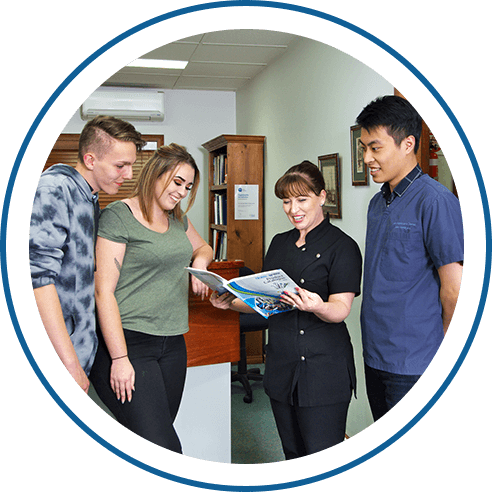 To see why our patients love visiting us so much, schedule a consultation at John Appleyard Dental today with our Albury dentist. We look forward to assisting you and your family on your oral health journey!